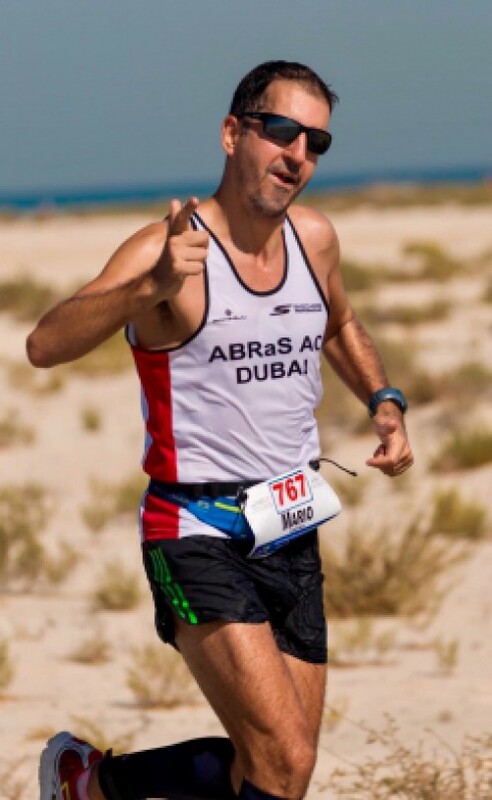 Super Sports ABRaS Athletics is a Dubai based running group operated and licensed by Super Sports Dubai.We are a running group primarily focused on endurance running. 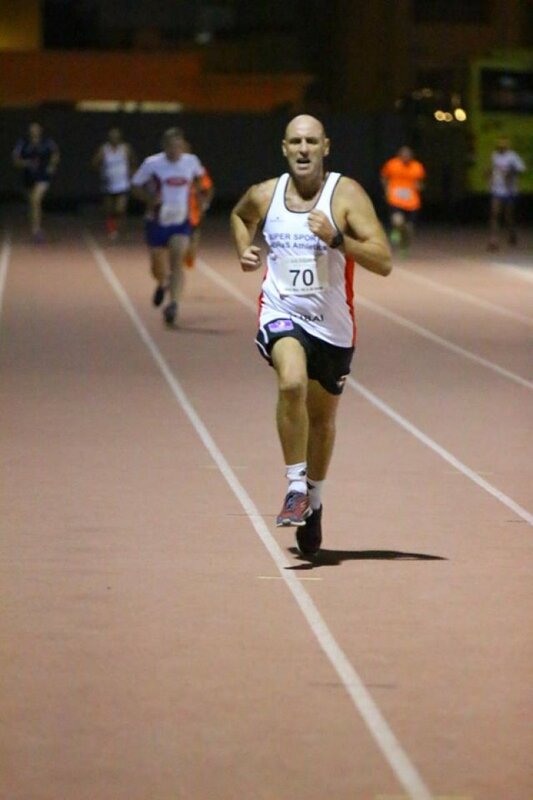 We are a group of enthusiastic runners who enjoy training hard and racing on the road and other surfaces. 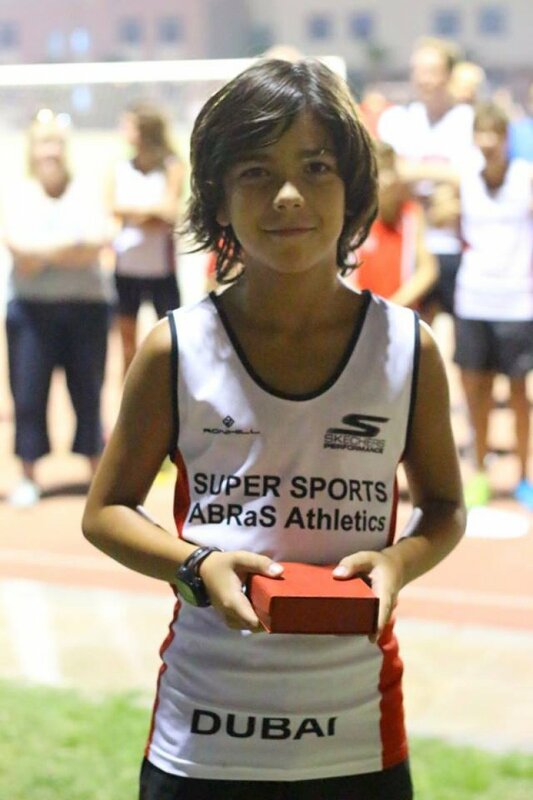 Super Sports ABRaS Athletics is a Dubai based running group. 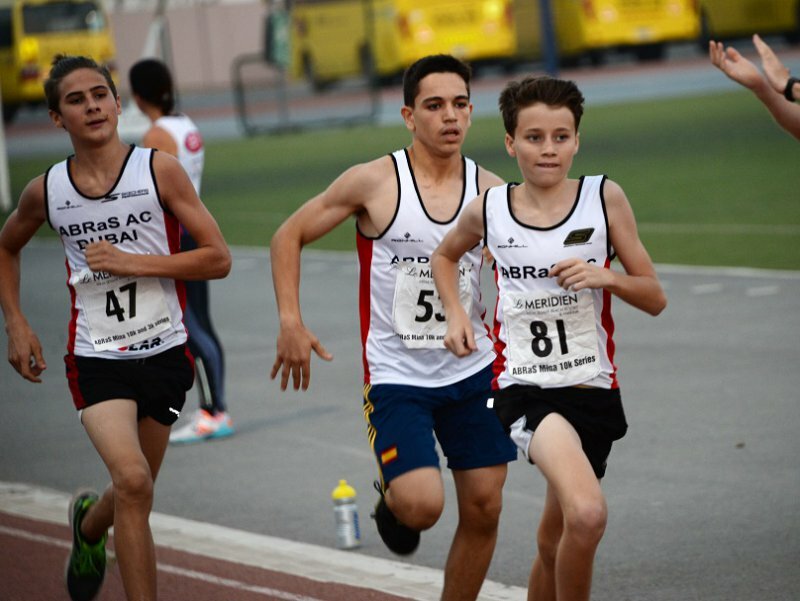 Every Monday at 6:30pm we train at GEMS Dubai American Academy (400m track) Changing room and toilets available onsite. 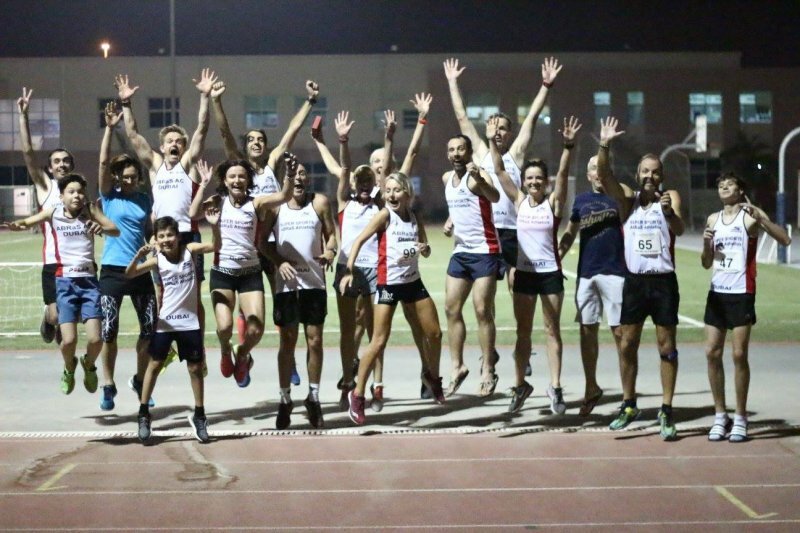 Runners looking to fit in a longer run can run on a Friday morning. The meeting point changes week to week so please check with the duty runner. 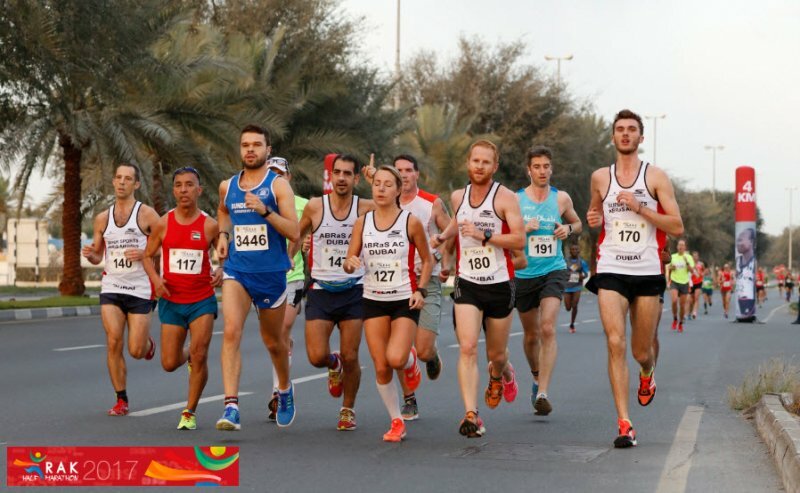 This run can go as far as 25k-30k during peak marathon training. 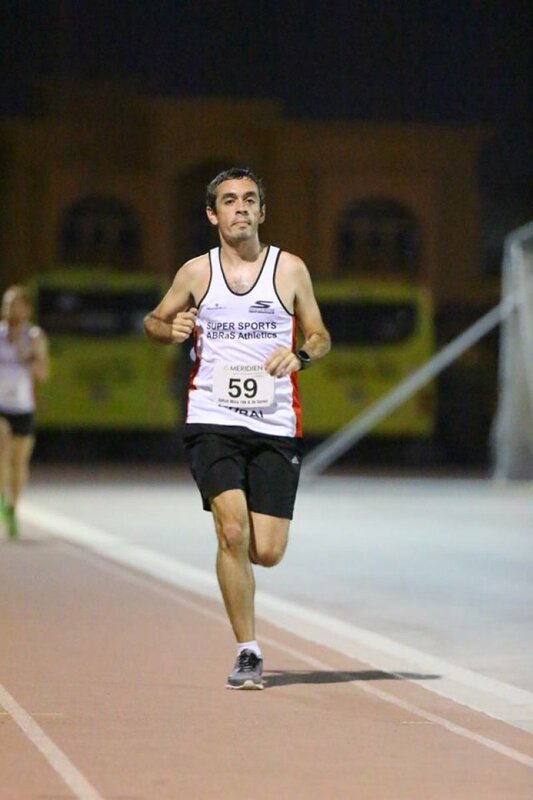 Special Thanks to Pieter Hendriks who has been tracking and updating the file.